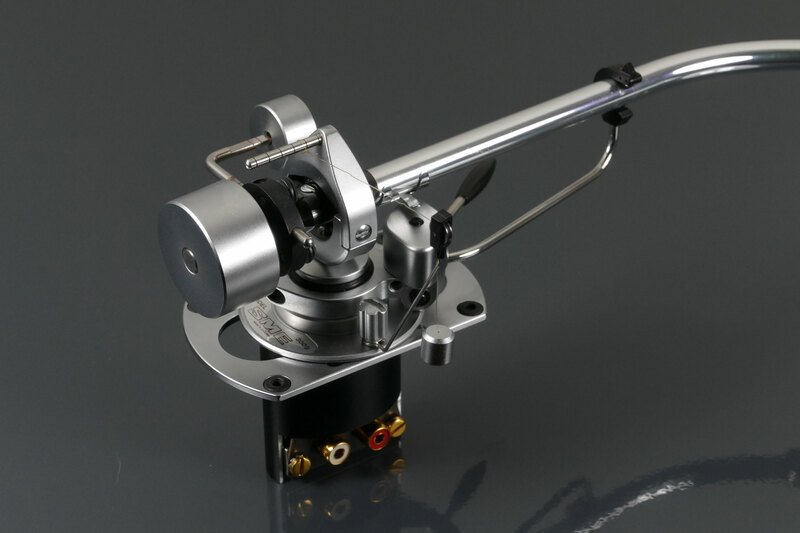 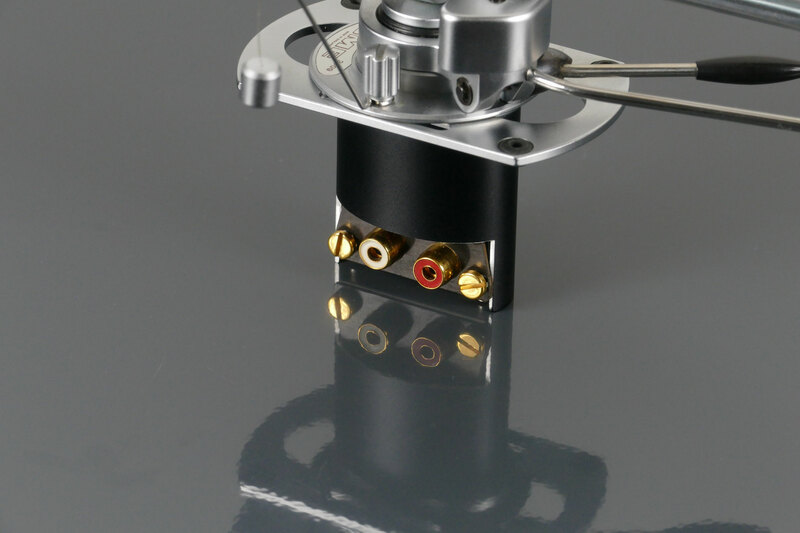 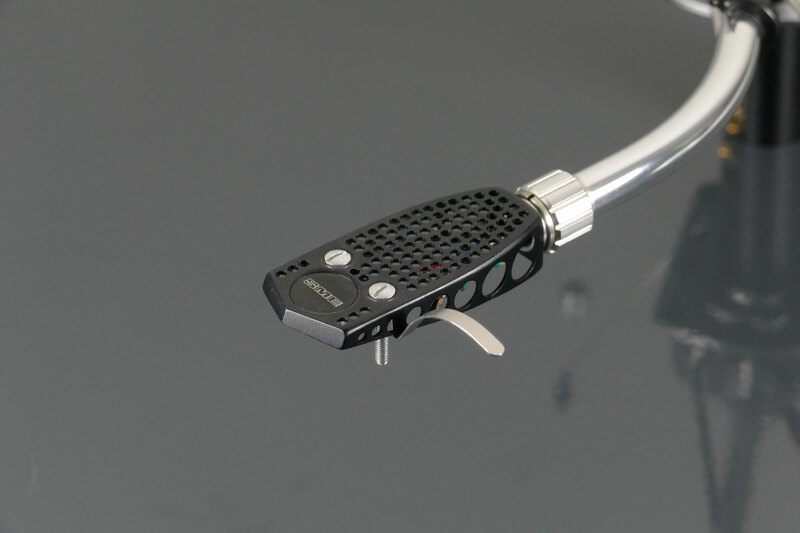 SME 3009 S2 improved tonearm - one of the most popular tonearms ever! This arm has been completely disassembled. 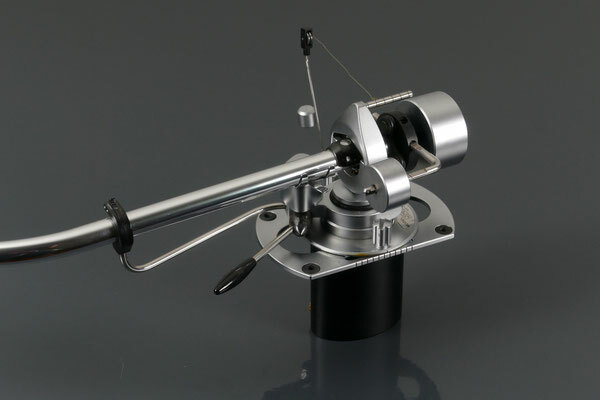 Before assembly, all parts were cleaned and the silicone oil of the tonearm-lift dashpot has been changed. 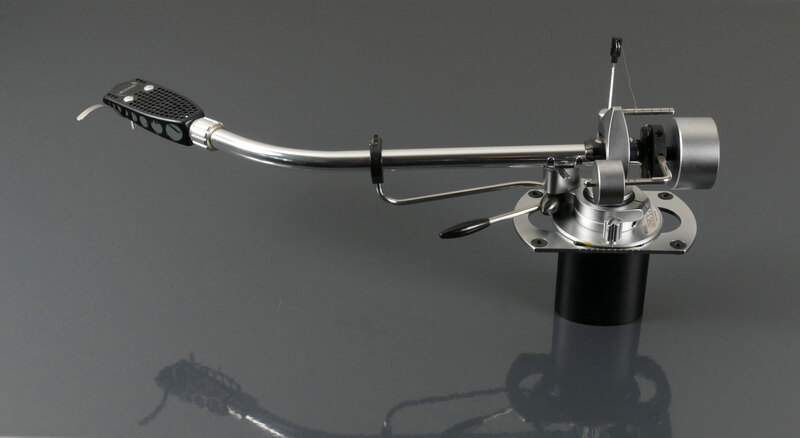 Worn out or defective parts are replaced by strictly using original SME spare parts. 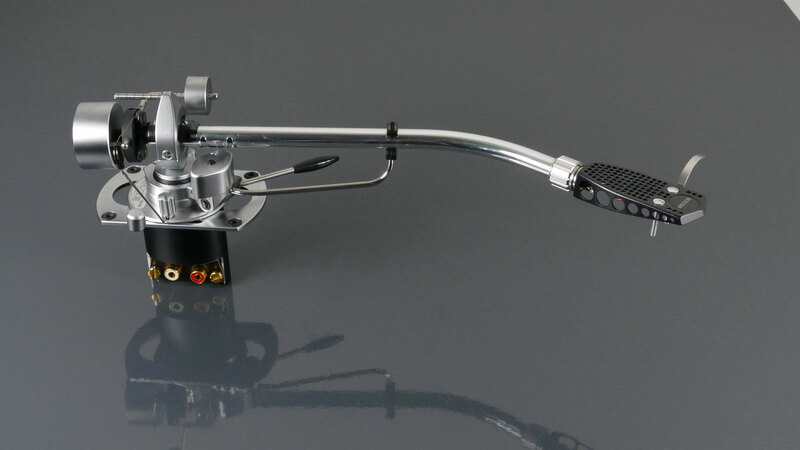 Technically and visually in excellent condition. 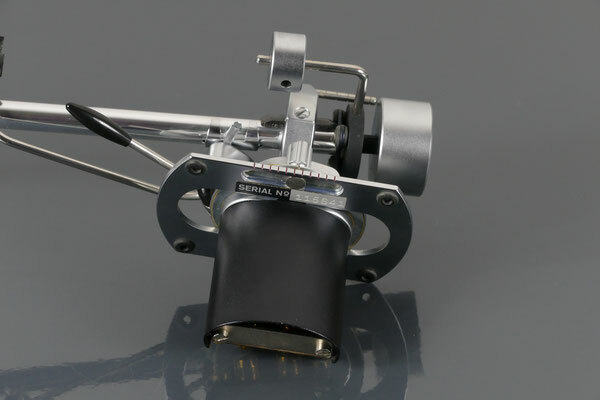 This arm comes with the shown SME headshell, new headshell cables, original SME tonearm cable and a set of original SME bedplate mounting screws.